Representative of the Ecumenical Patriarch Metropolitan Emmanuel of France has already arrived in Kyiv to prepare the Unification Council, a source close to religious circles reported. 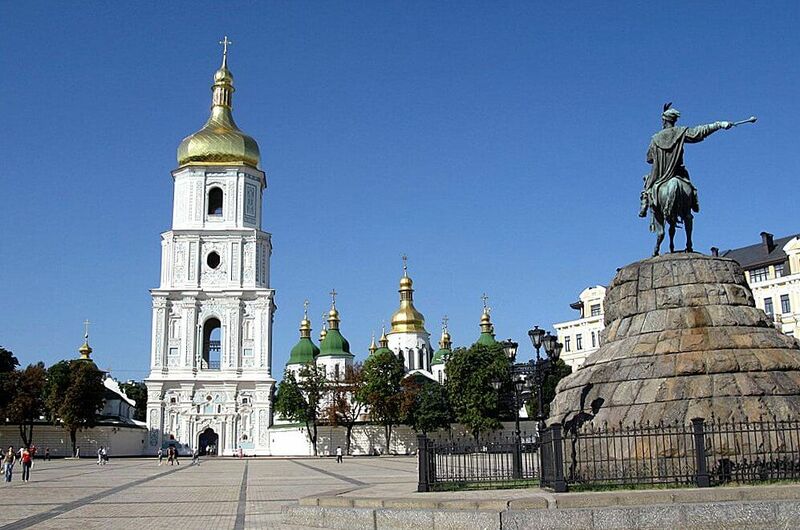 “Metropolitan Emmanuel arrived in Kyiv by plane on Tuesday,” the interlocutor told Interfax-Ukraine. As reported with reference to the Chair of the Information Department of the Ukrainian Orthodox Church-Kyiv Patriarchate Archbishop Yevstratiy (Zorya), the UOC-KP representatives intend to harmonize with the Ecumenical Patriarch’s representative, Metropolitan Emmanuel, and other parties all the necessary questions for the Council to succeed. The Unification Council for the creation of a local Ukrainian Orthodox Church will be held December 15 at the Cathedral of St. Sophia in Kyiv.